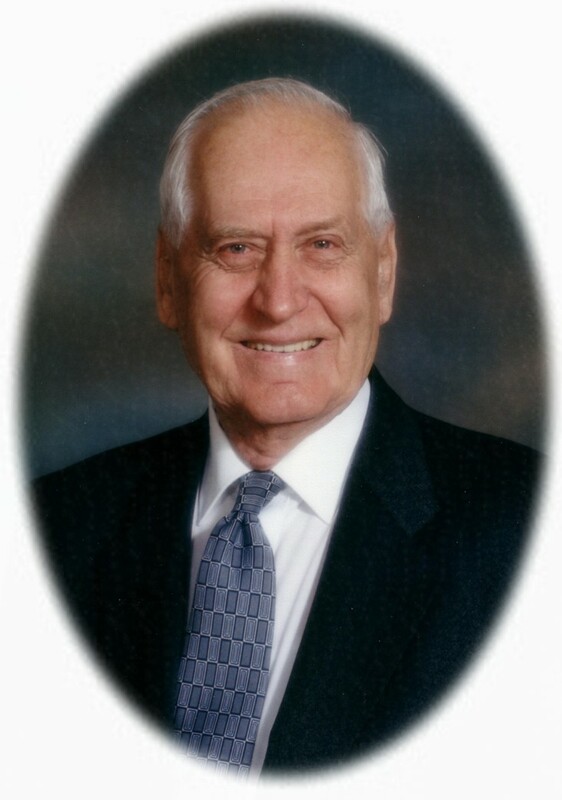 Passed away peacefully at Victoria Manor, Lindsay on Thursday, September 26th, 2013 in his 95th year. Beloved husband of the late Audrey Currie (2010). Loving father of Ken (Pat) of Lindsay. Grandpa of Brad (Chantal) of Oakwood and Matt (Allison) of Lindsay. Great Grandpa of Ian (Sarah), Jordan, Hailey, Evelyn, Alex, Archie and Willie. Special friend of Gerry Doherty of Victoria Manor, Lindsay. The family will receive friends at Parker Funeral Home, 19 Moose Road on Sunday, September 29th from 2:00 - 4:00 pm and 7:00 - 9:00 pm and on Monday, September 30th from 12:00 pm until time of funeral service at 1:00 pm. Reception to follow. Interment at Necropolis Cemetery, Cannington following reception. In memoriam donations to St. John’s Presbyterian Church Cresswell or a charity of your choice would be appreciated by the family and can be arranged by Parker Funeral Home and Cremation Centre, 705-324-1988. Online condolences may be made at www.parkerfuneralhome.ca.